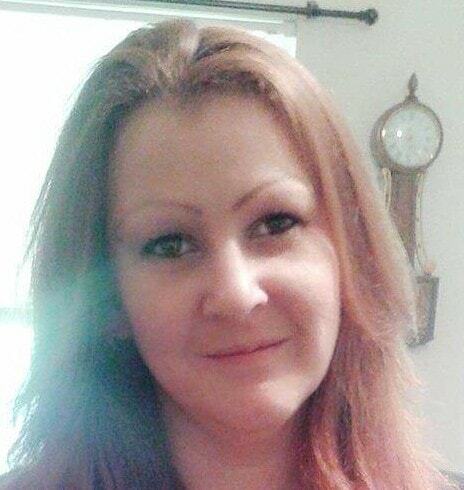 Rachia R. Horn, 40, of Greenup passed away Feb. 2, 2019. She was born Jan. 7, 1979 in Ashland to Connie Kazee and the late Jimmy Kazee. Rachia loved being outdoors. She enjoyed camping, hiking, swimming and playing with bubbles. In addition to her mother, she is survived by one son, Seth Horn and fiancé, Lillian Bennett; one daughter, Leah Horn; one grandchild on the way; and one brother Ean Kazee. A gathering of family and friends will be from 12:00 to 2:00 p.m., Wednesday, Feb. 20, 2019 at Carman Funeral Home in Flatwoods.